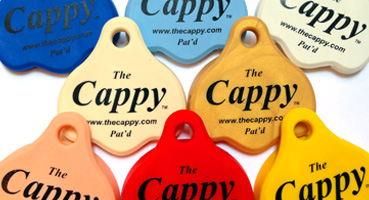 If you are a distributor or have multiple store locations and would like to purchased The Cappy™ in bulk (greater than 100 units), please contact us direct for discounts and special terms. Visit our "Contact Page" and fill out the form. We will be in touch as soon as possible.